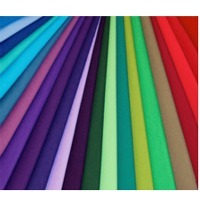 Browse knitted-woven-fabrics suppliers by country and region. 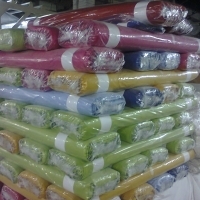 We manufacturer PP Woven Fabric suitable for making PP woven sacks, coated bags, BOPP coated bags and big bags. 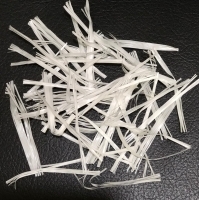 This can be milky white, coloured, with /without coating, gusseted, UV stabilised, uniform in colour, weight and will meet all your requirement. 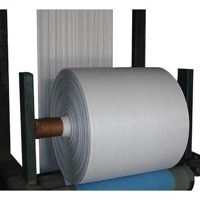 PP woven fabrics are used in industries like paper bundles, wrapping of paper rolls, steel coils, yarn cones tyres and all. 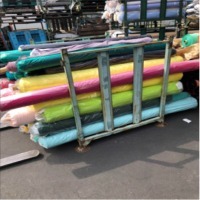 Best quality pp | pe woven fabric PP Woven Fabric on Sulzer Loom is available in flat form with wide usage in making packaging bags for varied industries. 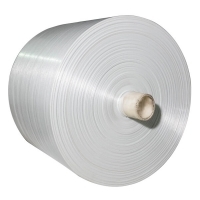 Available in different colors and wide range of weights, these fabrics are best to use for making tarpaulins and wrapping steel coils. 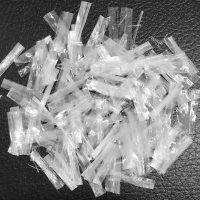 Available Either in Uncoated / Coated, Laminated / Unlaminated, Circular / Flat Options, Widths From 8 Inches To 74 Inches (Tubular) And Up To 210 Inches (Lay Open Flat), GSM Range From 35 To 300 , offered in both sides coating. Short on time? 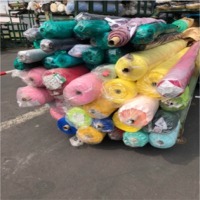 Let knitted-woven-fabrics sellers contact you. 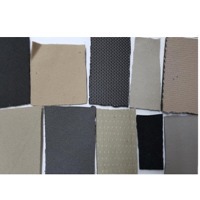 Ground cover / fabric, big width, black / green/ white, etc.. widely exported to USA, EU, Middle-East, etc..
We can produce of all kind of dyed fabric in all possible constructions of quality 100%cotton and poly cotton up to maximum finish width 320 cm. We are ready to become your trusted supplier of 100% hand-woven and 100% cotton Khadi or Handloom fabric. Our artisans are nationally and internationally award-winning with unmatched specialization. Available in natural dye and chemical dye. 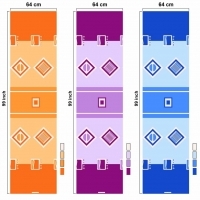 For natural dye, lead time may vary based on design specifications. 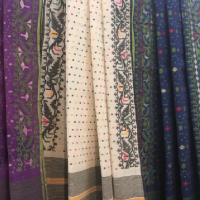 We are ready to become your trusted supplier of 100% hand-woven and 100% cotton Jamdani. 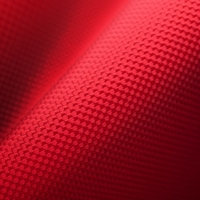 Our artisans are nationally and internationally award-winning with unmatched specialization. Available in natural dye and chemical dye. 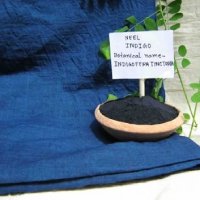 For natural dye, lead time may vary based on design specifications. 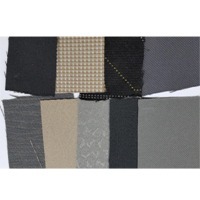 Product -winter collection polyester viscose tweed, 200 latest design we have , plains , checks , stripes.